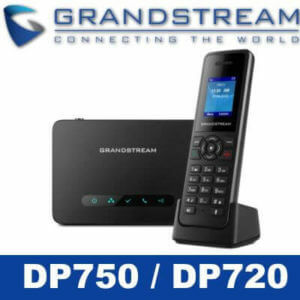 Grandstream Cameroon providing you a complete package phone with fully featured GXP2140 in Cameroon. 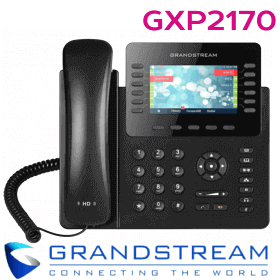 The Grandstream GXP2140 is a state-of-the-art enterprise grade IP phone that features up to 4 lines, 4.3 inch TFT Color LCD, 5 XML programmable context-sensitive soft keys, dual Gigabit network ports, integrated PoE and Bluetooth, 5-way voice conferencing, and Electronic Hook Switch (EHS). 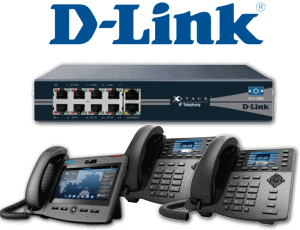 The GXP2140 delivers superior HD audio quality on the handset and speakerphone, rich and cutting edge telephony features, personalized information and customizable application service, automated provisioning for easy deployment, advanced security protection for privacy, and broad interoperability with most 3rd party SIP devices and leading SIP/NGN/IMS platforms. 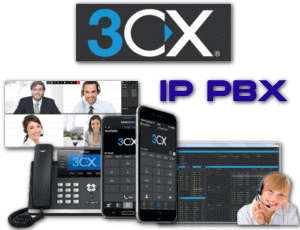 The GXP2140 is compatible with the GXP2200 Extension Module, allowing for quick and easy access to up to 160 contacts at the touch of a finger. 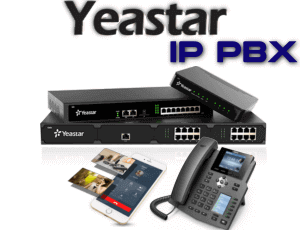 Ideal for enterprises and SMBs, the GXP2140 is the perfect choice for users looking for a high quality, feature rich multi-line executive IP phone with advanced functionality and performance. 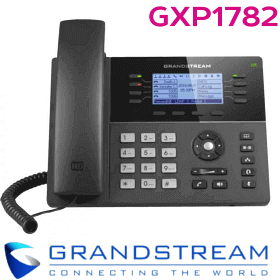 The Grandstream GXP2140 phone is an attractive desktop device offering a wide range of features. 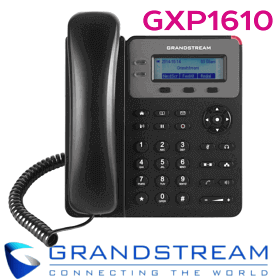 Grandstream GXP2140 is a perfectly designed business IP phone that supports up to 4 lines, and equipped with a color LCD display diagonal of 4.3 inches, five XML programmable soft keys, dual network port Gigabit, PoE, and a built in Bluetooth, support for the regime of the conference up to 5 participants, and devices Hook (EHS). 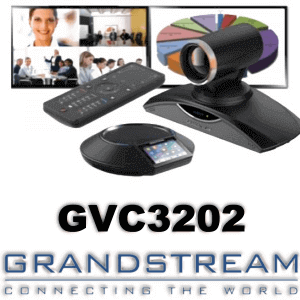 GXP2140 delivers superior HD quality audio, a wide range of advanced telephony features, personalized information and customizable application service, automated initialization for ease of use, advanced security protection and wide compatibility with most SIP-devices and platforms leading SIP / NGN / IMS from other manufacturers. 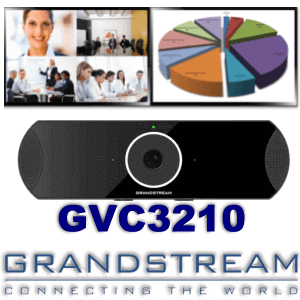 GXP2140 extension module is compatible with GXP2200, which provides quick and easy access to a maximum of 160 contacts with one touch. 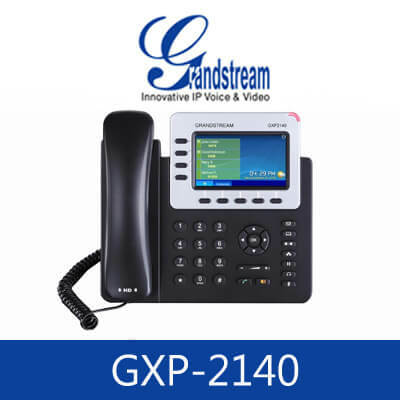 GXP2140 – ideal for entreprise and small and medium-sized businesses that require high quality, feature rich multi threaded IP phones with advanced features and improved serviceability. 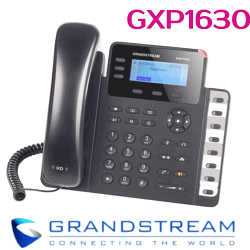 The best decision for your business is to choose Grandstream pbx with your choice of Grandstream phone models. 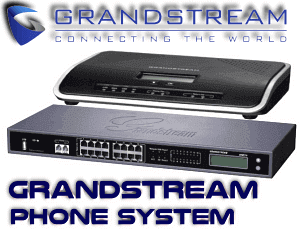 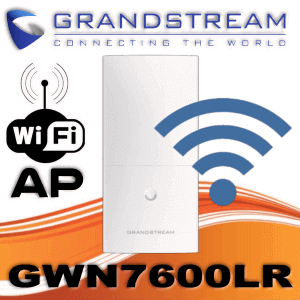 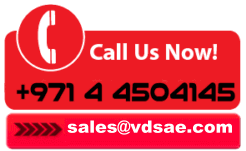 Please contact us Grandstream Phones Cameroon and Grandstream Phone installation anywhere in UAE.